Energy Efficient Solutions is your source for a wide range of products to increase the energy efficiency of your home or business and save you money. We work hard to offer you energy efficient insulation and other products that combine the highest quality standards and the lowest cost, so you get the best value possible. Most of our electricity saving products are made in the USA. We stand behind the products we sell. ARMA FOIL™ radiant barrier is made with cutting-edge technology here in the USA, not imported from overseas and then cut to size, or simply boxed, in America like other foil products. 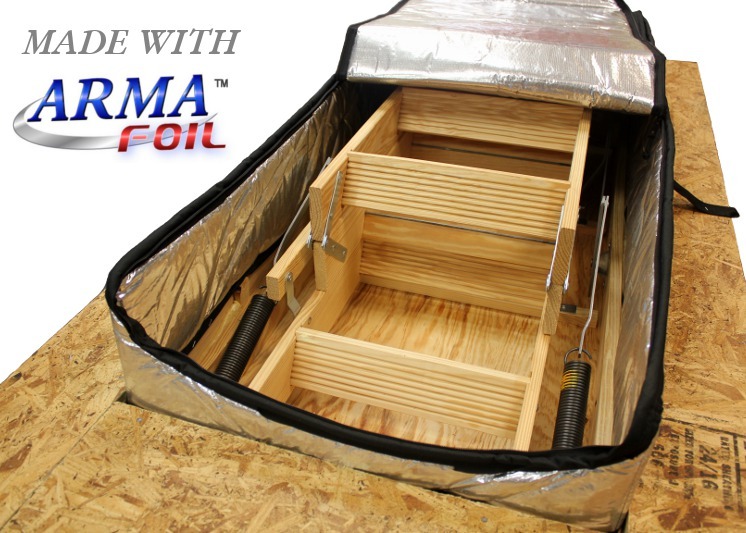 ARMA FOIL™ is available in 17", 25.5" and 51" widths for ease of installation and meets or exceeds the strictest building codes in California and Florida. 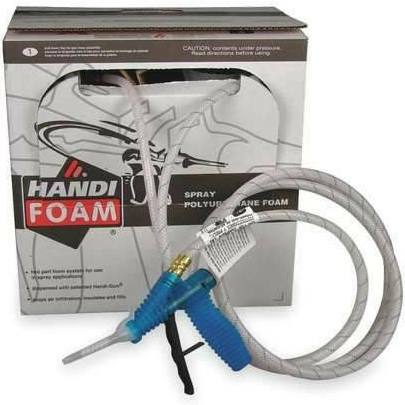 Spray Foam Insulation Kits are another American made product we offer. Whether you need to insulate, soundproof, patch a leaky roof, fill large cavities or air seal around doors, windows and plumbing, we have the energy efficient insulation you are looking for. Solar Royal™ offers a professional ventilation solution at an extremely affordable price. Solar attic fans work to reduce both moisture accumulation and heat build-up in the attic. Attic ventilation is an important electricity saving product for a healthy, energy efficient home. Draft-Out™ attic hatch covers offer the solution to air leaks and heat loss and gain around your attic access, and again, this product is manufactured in the United States. 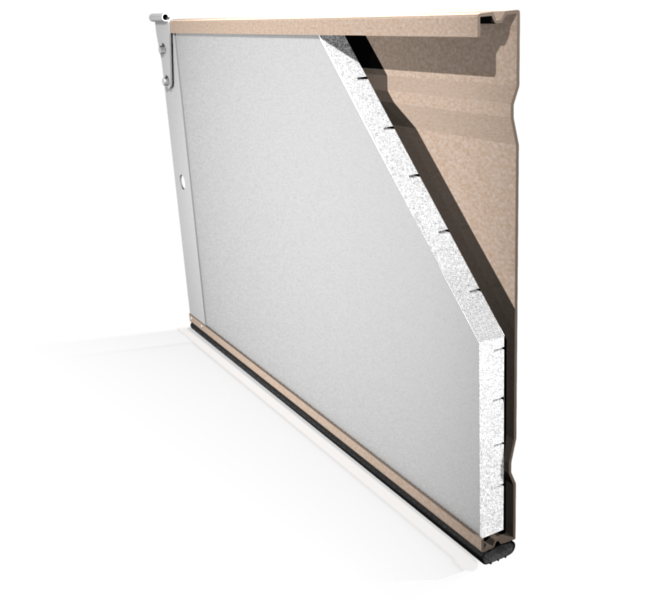 Garage Door Insulation Kits are the way to go if you are concerned about the excessive temperatures in your garage and how they impact your overall cooling and heating costs and your comfort. We offer foam-based and radiant barrier-based energy efficient insulation options ™ both American made. Recessed Light Covers are the solution to insulating and air sealing around your can lights, a place where fiberglass and other traditional insulating options just can't go. 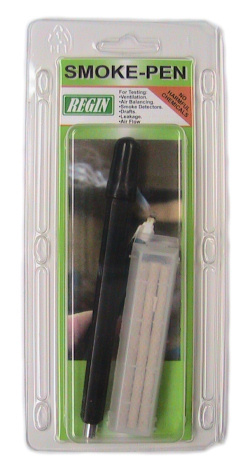 In addition to those mentioned above, we sell many other electricity saving products including: smoke pens, low-wattage nightlights, and more. These products all work together to make your home as efficient as possible, saving you money while increasing your comfort.